Create Bluebeam Studio Sessions and seamlessly export PDF files from Autodesk® BIM 360® Document Management. Invite your peers, subcontractors, and architects to the sessions. 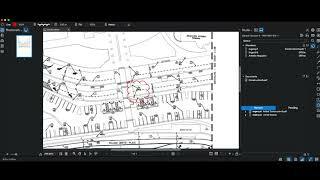 Work within Bluebeam Revu to review and add markups to the BIM 360 files, and then import the reviewed documents back to BIM 360 Document Management with the markups. The app requires Bluebeam Revu and Bluebeam Studio Prime account. See the Bluebeam website for more information.